Inclement weather brought a premature end to the second day’s play in the Professional Golf of Malaysia (PGM) Tour’s RM200,000 Impian Championship today. But it was not before the Tour’s Order of Merit leader R. Nachimuthu fired a 66 at Impian Golf & Country Club in Kajang to grab a share of the clubhouse lead. 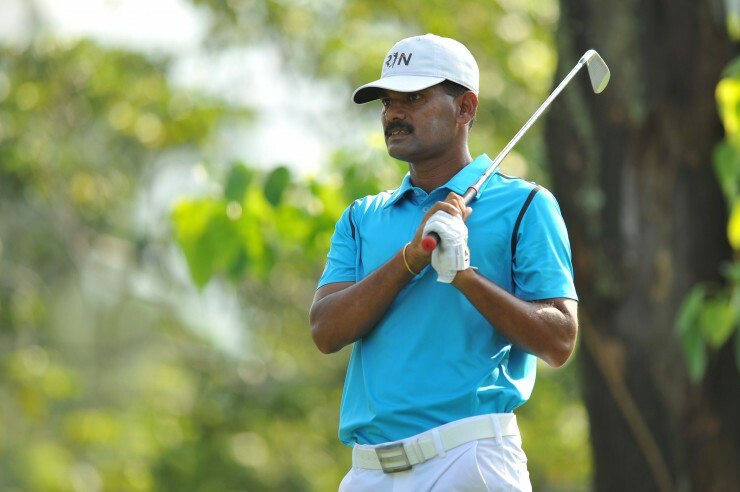 A round that included an eagle and five birdies, offset by a bogey, Nachimuthu moved to eight-under 136, alongside joint overnight leader Ben Leong at the top of the leaderboard. 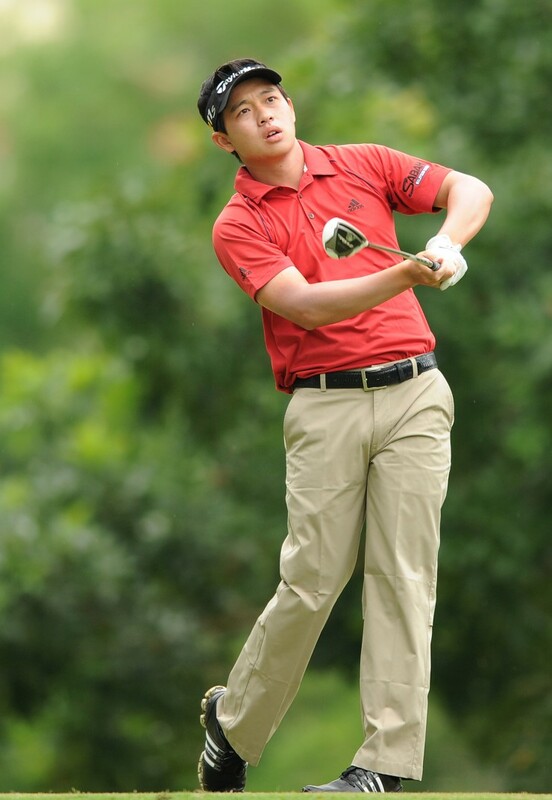 Leong, for his part, carded a three-under 69 to go with his opening round 67, and also looked in imperious form. Chan Shih-Chang of Taipei had a 68 and was in third place in the clubhouse three shots back on 139, as were Thailand’s Pijit Petchkasem (69) and American Casey O’Toole (71). On a day ruined by the weather it was Nachimuthu’s effort that stood and the 43-year-old said later that he felt in good spirits and was pleased that his game was beginning to show signs of returning to the form that secured him two titles earlier in the season. “I’ve been putting in a lot of practice and I am happy with where my game is, although I know I have to continue to work hard. “Today was one of those days when it really came together for me and I putted really well. When play was suspended five minutes before 4pm, 44 players were yet to complete their second round. And the tournament organisers confirmed that the third round will not start before 10am tomorrow.